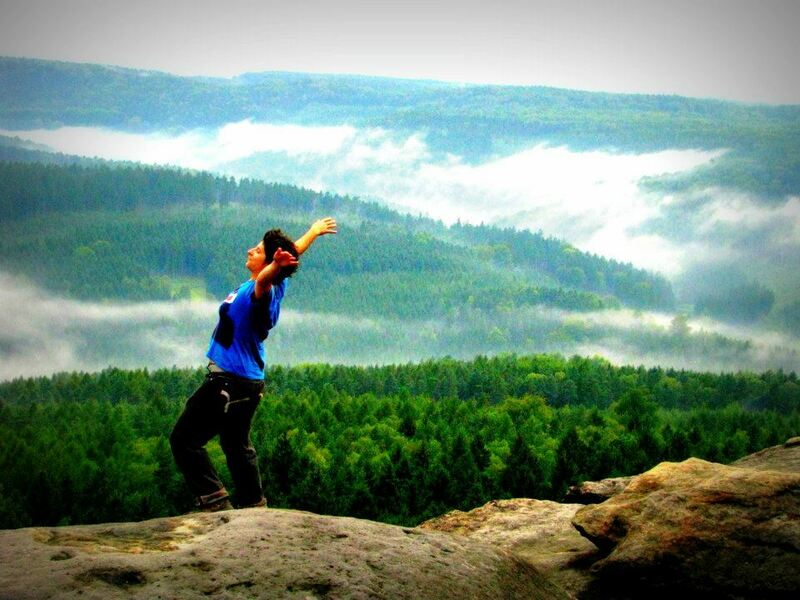 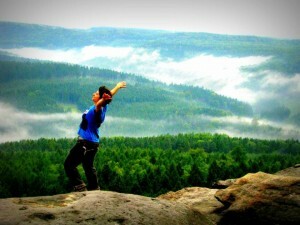 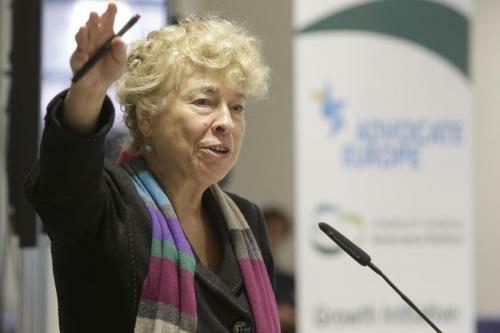 Startup Europe Week is the largest multi-event of its kind for startups in Europe. 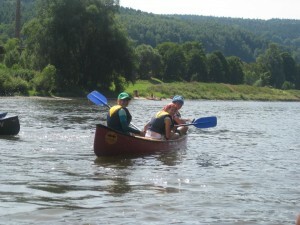 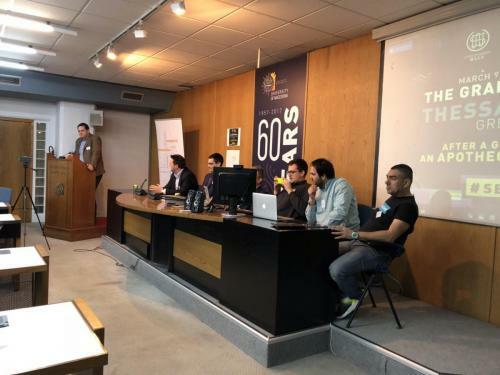 The third edition was held 5 – 9 March 2018. 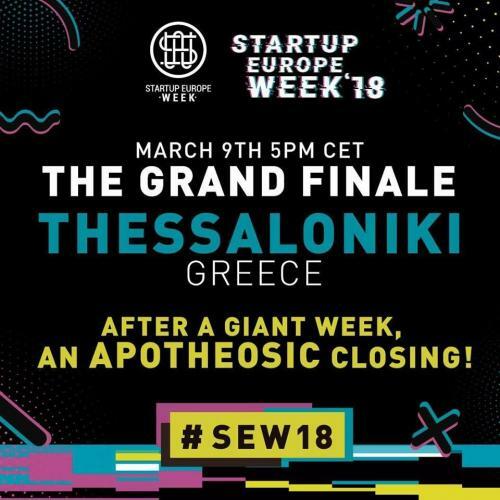 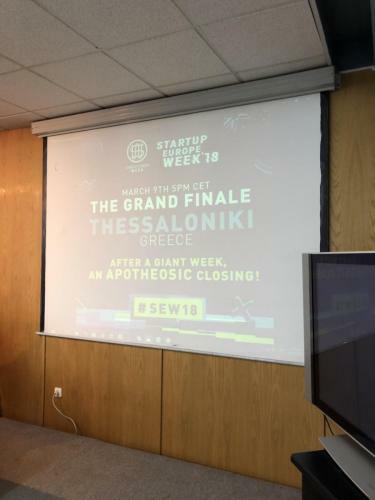 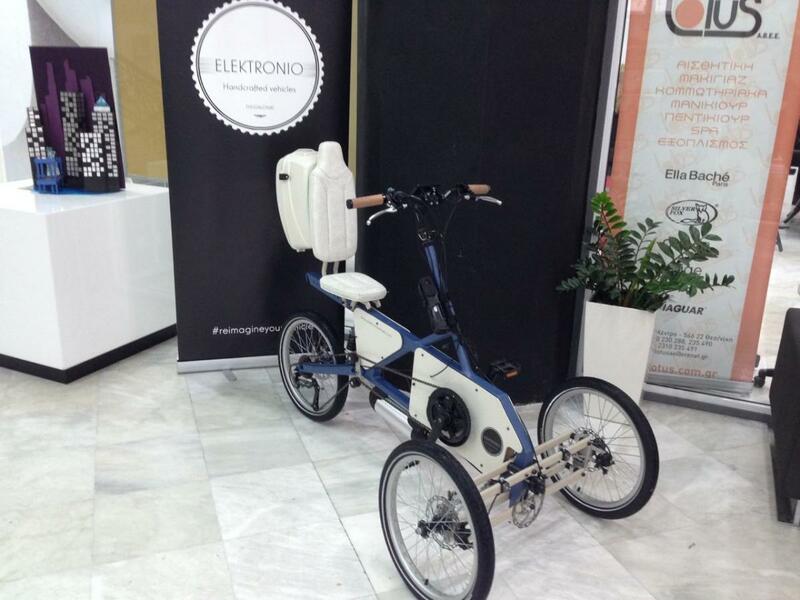 YET was happy to support the SEW18 Thessaloniki event, which was actually the closing event for SEW18. 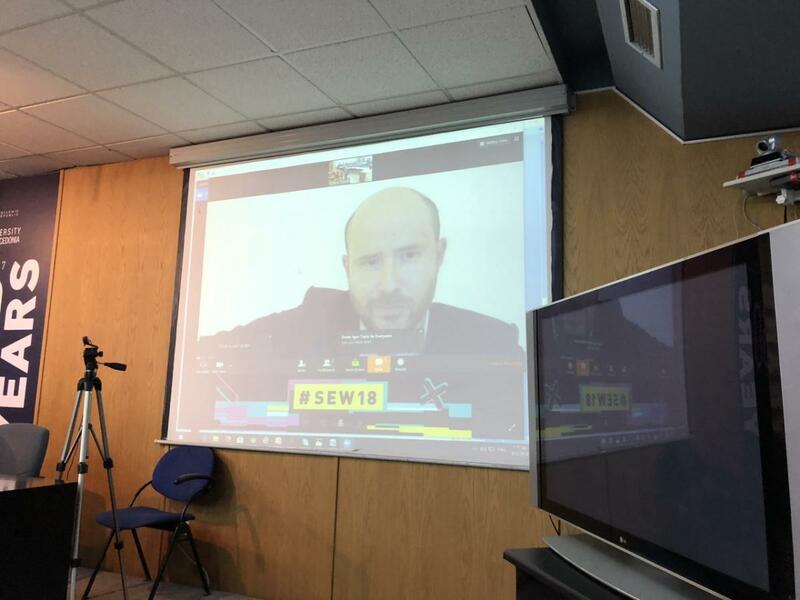 SEW18 Thessaloniki was co-organised by MADE Group CO and ViLabs. 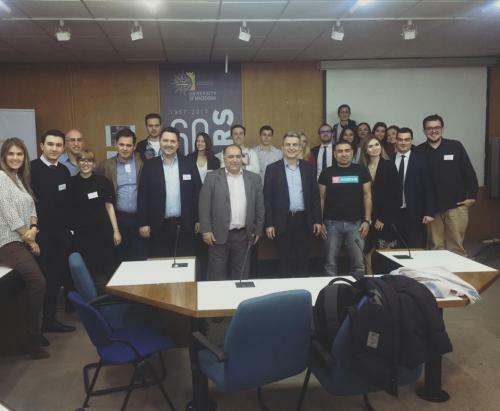 “SEW 2018: Start(up) from Thessaloniki to EU” showcased the support and resources available for entrepreneurs in the Region of Central Macedonia. 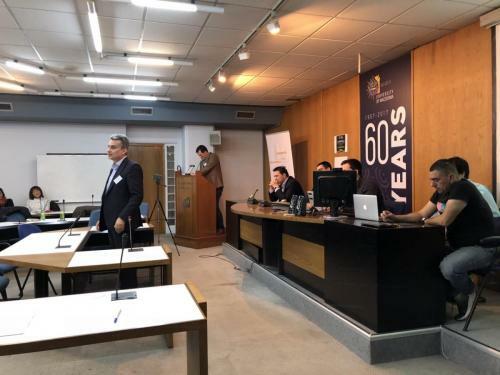 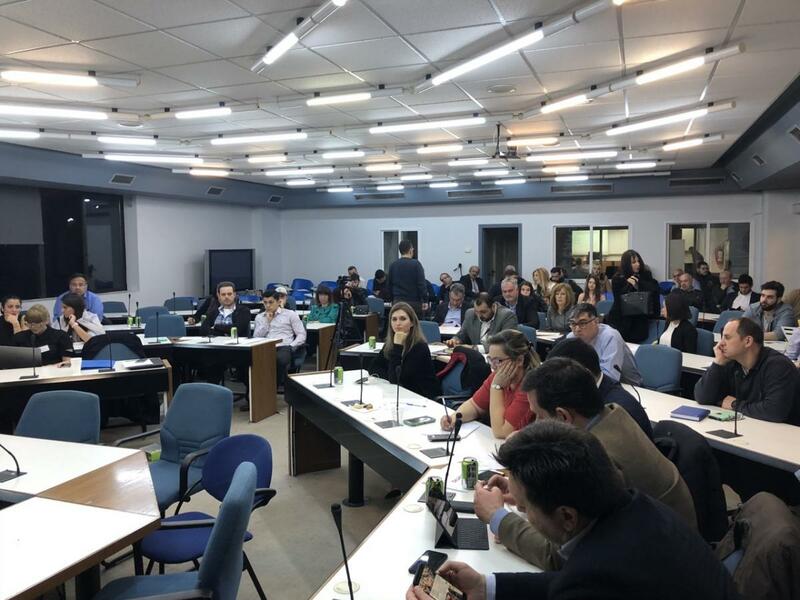 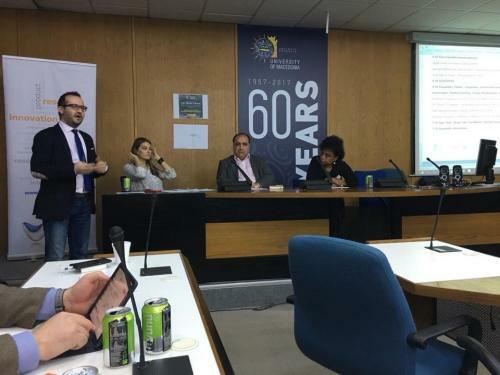 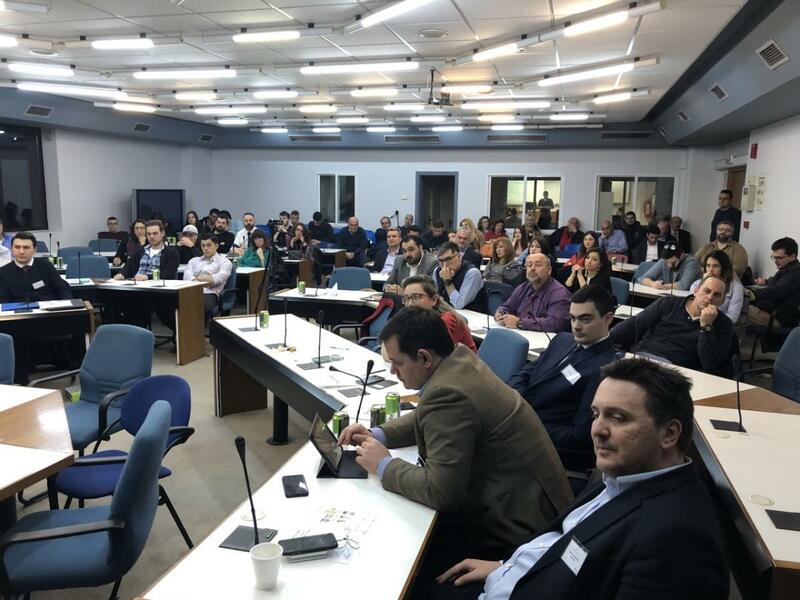 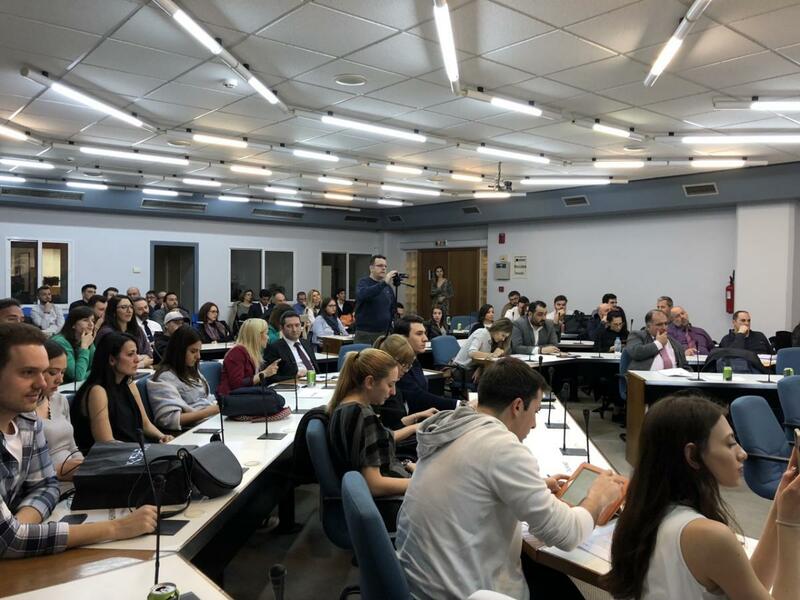 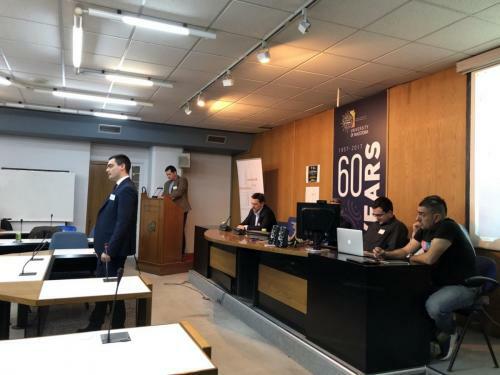 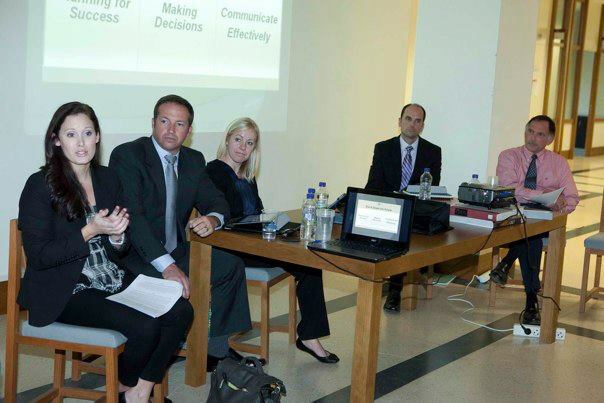 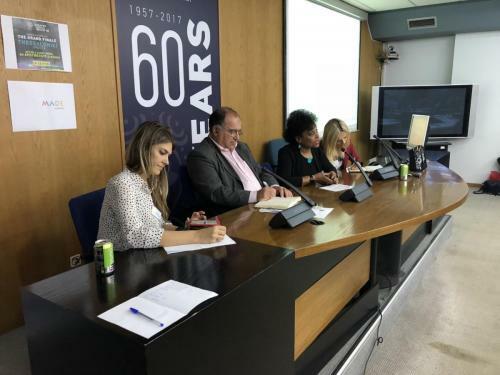 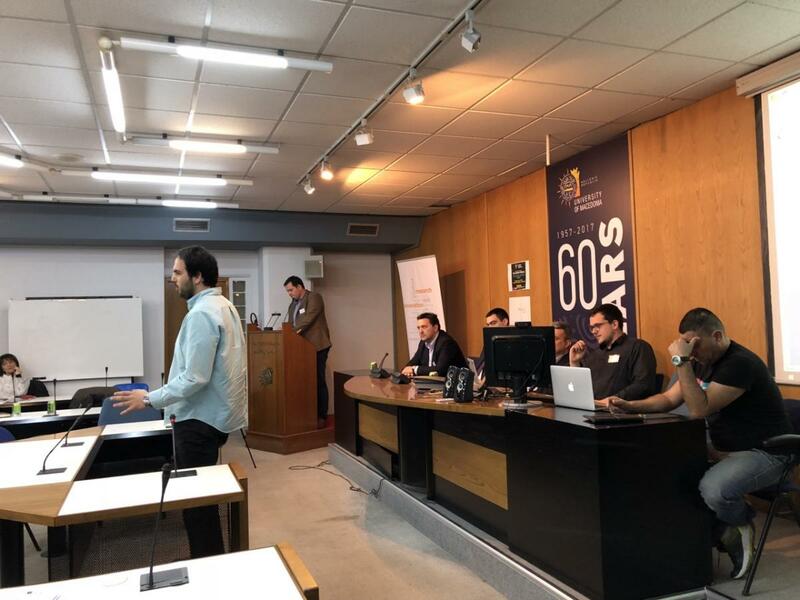 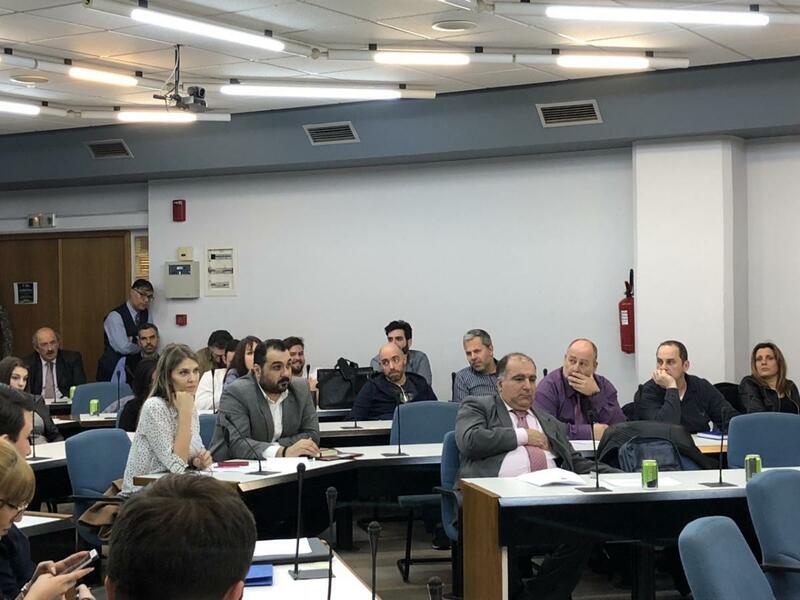 The event took place Friday 9thMarch at the University of Macedonia and hosted entrepreneurs, professionals, academics, organizations, members of the European Parliament and SEW Founder. YET Chairman, Mr. Vassilis Tsoulis was invited moderator of the last panel of the event.